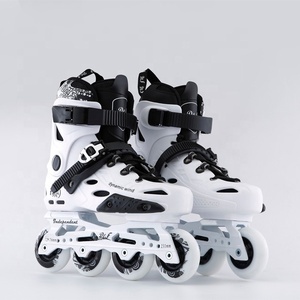 2 YRS Xiamen Yongmei Electronic Technology Co., Ltd.
We are a factory specialized in the manufacture and export of OEM inline skate, ice skate and scooter products for more than 21 years. 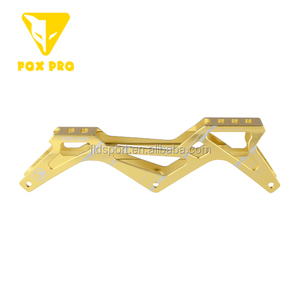 Our factory has more than 100 employees and is large enough to produce large quantities while careful enough to understand your needs. 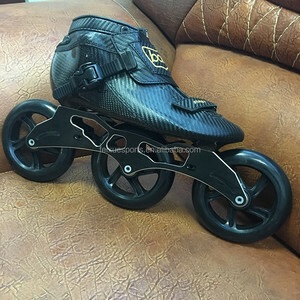 We have "one-stop service", which means we can produce designs with different quality levels of inline skate boots, speed skate CNC frames, skate PU wheels and accessories; all in one factory. 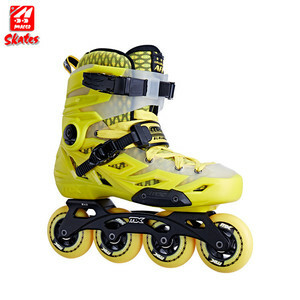 Alibaba.com offers 1,716 frame skate products. 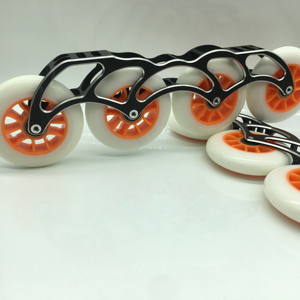 About 24% of these are flashing roller, 1% are frame, and 1% are bicycle frame. 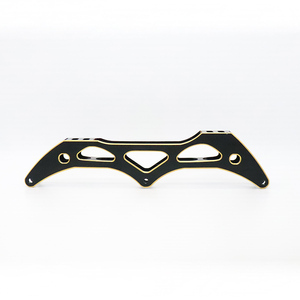 A wide variety of frame skate options are available to you, such as free samples, paid samples. 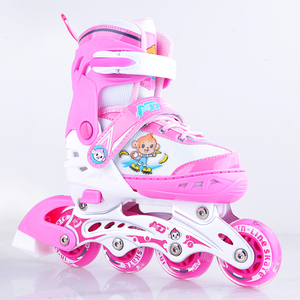 There are 1,716 frame skate suppliers, mainly located in Asia. 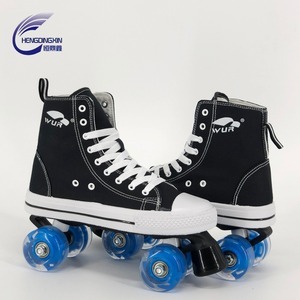 The top supplying country is China (Mainland), which supply 100% of frame skate respectively. 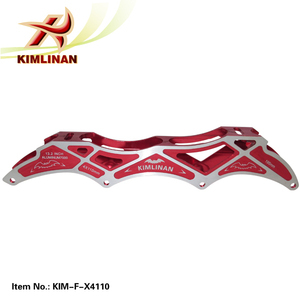 Frame skate products are most popular in North America, Western Europe, and Southeast Asia. 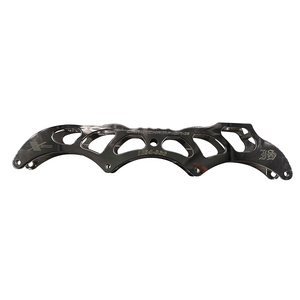 You can ensure product safety by selecting from certified suppliers, including 379 with ISO9001, 188 with Other, and 110 with BSCI certification.